Lupo's Auto Glass n More provides high-quality mobile auto glass services at affordable prices. 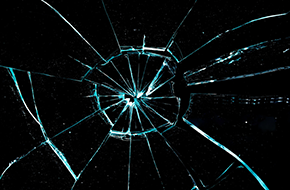 We at Auto glass-N-More are a full service mobile auto glass replacement shop. We have been installing since 1982. We are insurance authorized for OE (original equipment) for all Dodge, Jeep, Chevrolet, and even Toyota windshields. I have compatible pricing on all aftermarket windshields and door glasses. We can even work with you on high deductibles. Also, beware of steering by your insurance company. You want Auto glass-N-More to do your work. We are indeed an authorized shop on the Safelight Glass Network. We serve Tahoe, Gardnerville, Carson City, Reno, and may even go to Truckee, Fernley, Yerington, etc. Lupo's Auto Glass n More understands the mobile auto glass industry better than anyone possible could! Lupo's Auto Glass n More has been the preferred choice for quality and reputable auto glass work in the Carson City, NV area since 1983. If you live anywhere in the lower Carson/Lake Tahoe area, you are probably familiar with the motto: “All Mobile, Most of the Time.” Even though you can visit the shop, emphasis is on the superb selection of mobile services. With a 30-year history in the industry, you can be certain that this shop has what it takes to bring a smile to your face and pocketbook! 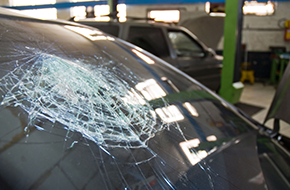 Whether you need windshield replacement or windshield repair, you can count on Lupo coming to your chosen location. When placing the service call, all you need to do is give him the address, assessment of the problem, and any other needed details requested. Be prepared to give your name, applicable insurance or roadside assistance provider name, and vehicle location. The location can be your work place, home, shopping mall parking lot, or any other local spot. 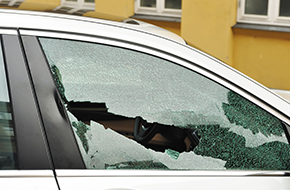 Competent mobile auto glass professionals can be difficult to find. Save yourself the time, money, and frustration by trusting a veteran owned and operated firm like Lupo's Auto Glass n More. A veteran has sacrificed to make your life easier and to give you the freedoms you likely take advantage of. Return the favor by having all your windshield replacement, windshield repair done by a seasoned professional. Give Lupo's Auto Glass n More a call when in the Carson City, NV area for all types of mobile auto glass work. Send an email today!